Less than 24 hours ago, Florida's defensive coordinator Todd Grantham turned down the chance to become the Bengal's newest defensive coordinator. Now, the next coach on the Bengals' list will not be able to interview for the job. Glenn is the first assistant coach in New Orleans that wanted Cincinnati for their defensive coordinator. They originally wanted their defensive coordinator Dennis Allen after Jack Del Rio was no longer an option, but Allen wanted to remain with the Saints. Allen had Glenn on his staff for the past three seasons under the same role. Before he was with the Saints, Glenn was an assistant defensive backs coach for the Browns for two seasons. With Grantham and now Glenn crossed off the Bengals' list, which probably leaves Aubrey Pleasant and Marquand Manuel as the remaining available candidates that they were reportedly interested in. 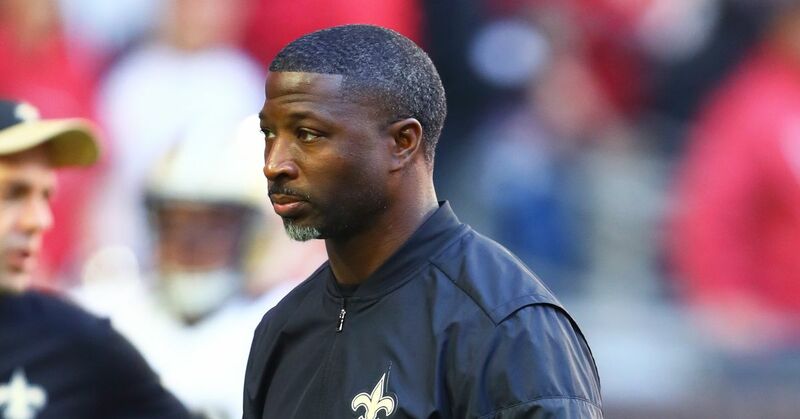 Pleasant, the Rams' defensive backs coach, was interviewed sometime last week, while Manuel, the former defensive coordinator for the Falcons, has not been brought in for an interview. There are just two weeks left until the NFL Scouting Combine, and the Bengals are running out of options at one of the most important coaching positions.